As a nonprofit organization, Cinnabar relies on volunteers to fulfill its mission. From our parking lot to our lobby, from our box office to backstage, every show depends on volunteers. From artists to accountants, from photographers to programmers, we appreciate your expertise. From the Chili Cook-off to the Crab Feed to Taste of Petaluma, every event needs help. From sewing costumes to serving on our board, we need you! Whether you donate an hour or a year of your time, we’re grateful for your support. 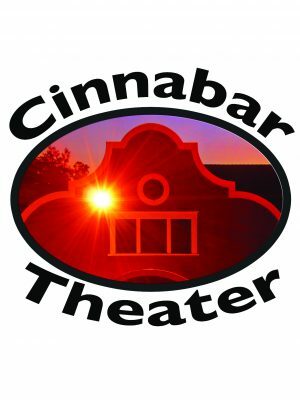 To learn about volunteer opportunities that fit your skills and your schedule, please contact us at 707-763-8920 or info@cinnabartheater.org.